Rainier provides you with proactive recommendations, counsel and expertise. Our experience and broad view of the market become your strategic asset. Rainier’s goal for media outreach is not just media volume, but media impact that communicates your key messages to the right target audiences. Before starting tactical work, Rainier works with you to create rock-solid messages designed to change market behavior. Rainier’s product launch programs are surgically executed to achieve measureable results. We analyze, plan, scrutinize, optimize and help you communicate your messages with absolute credibility. And then we measure results. With numbers. Independent advice and influence make industry analyst relations a fundamental component of Rainier’s public relations programs. We’ll help you be able to rely on analysts for objective, third-party credibility that enhances your brand promise. Rainier leverages longstanding relationships with influential journalists and bloggers, and a deep understanding of what drives all forms of media. The media respond to Rainier’s credible outreach and content pitching because they know we only come to them with solid material that is crafted for the right target audiences – the markets you need to influence to drive your business results. As just one basis for securing media opportunities, Rainier develops and maintains target lists of editors and analysts customized to meet your objectives, plus editorial calendars for your specific horizontal and vertical-market media outlets. The changing face of all media has created a rapidly increasing opportunity to contribute content to publications, trade magazine websites, and industry blogs. Rainier has written and placed thousands of client articles. It’s all about content now – and we know content, and how to use it to create thought leadership. More than 20 years of experience and an intimate connection with the media give Rainier a keen eye for what works – what to communicate and how to communicate it. We’ll help you identify and extract all possible value from newsworthy events with press releases designed for maximum editorial results – commanding attention, impact and action from the most influential media outlets and optimized for social media, syndicated feeds, crawlers and other digital media channels. 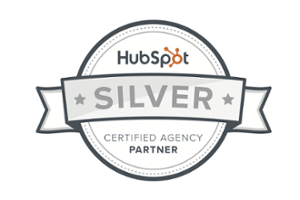 The Rainier team is a certified HubSpot partner agency. That means we can help you successfully launch your new HubSpot-supported inbound marketing program. The benefit of running both inbound and outbound through Rainier is a unified and integrated program that leverages the Rainier team’s intellectual equity across the entire content continuum. As a complement to Rainier’s classic outbound analyst and media relations programs that place content in outside publications (earned media), as well as social channels, inbound marketing completes the picture by leveraging (sometimes nearly the same) content to pull prospects into your company’s website. By aligning the content published with your customer’s interests and persona characteristics, Rainier helps create a marketing engine that draws prospects into and through your sales funnel. 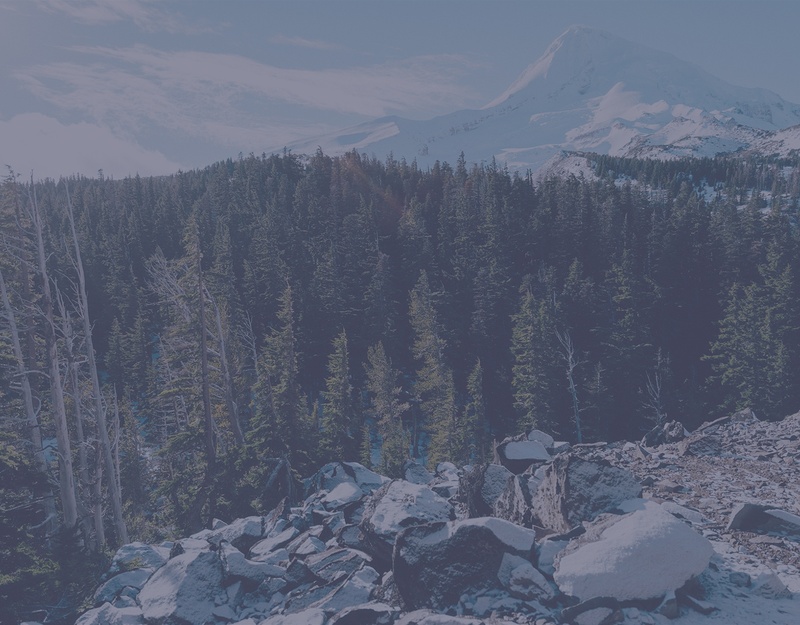 Rainier can create a new, responsive website that is optimized for lead generation and sales conversions as a HubSpot-enabled platform. 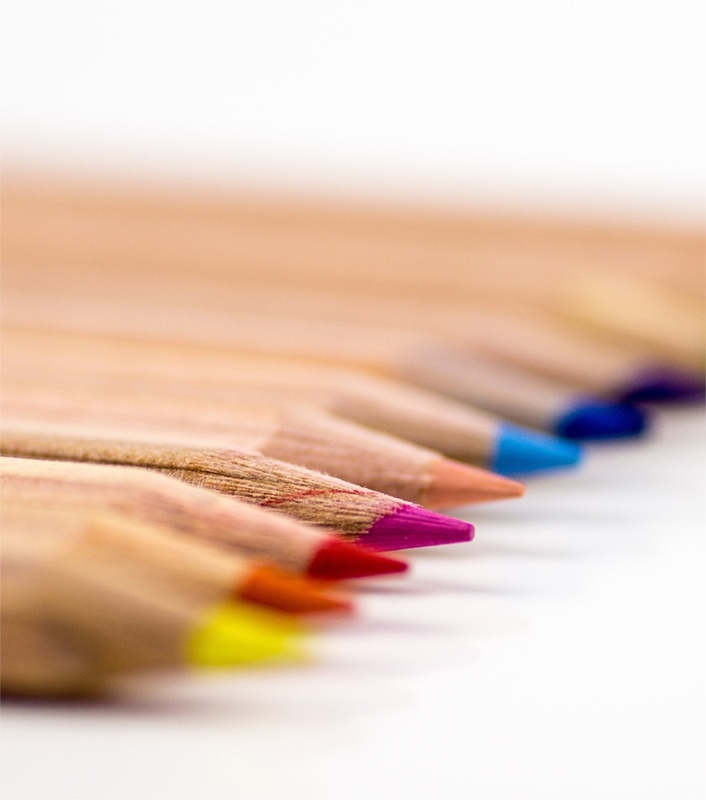 Your new website will also be easy to update either by Rainier or internal resources. Rainier’s media training programs are for spokespersons of all levels, helping to better understand the role of PR, discuss basic dos and don’ts and tips and tricks for interview success. We explore and role play the typical interview tactics reporters employ, practice developing messages, and participate in mock interviews with specific feedback for participants. Studies show that face-to-face and telephone communication with analysts and editors remains the most effective means of getting your message across, establishing relationships and engineering influence over the short and long term. Rainier’s expertise in pitching and executing analyst tours and press tours consistently produces efficient and effective results for our clients.